Watching fish swim in an aquarium can be very relaxing. There is a wide selection of tropical fish and putting them together creates a unique community similar to any other with leaders and followers. Bring this tranquility into your home and enjoy. Watch this video from Maidenhead Aquatics to learn how to select fish to put into your aquarium. Are you just getting started or are you an expert? 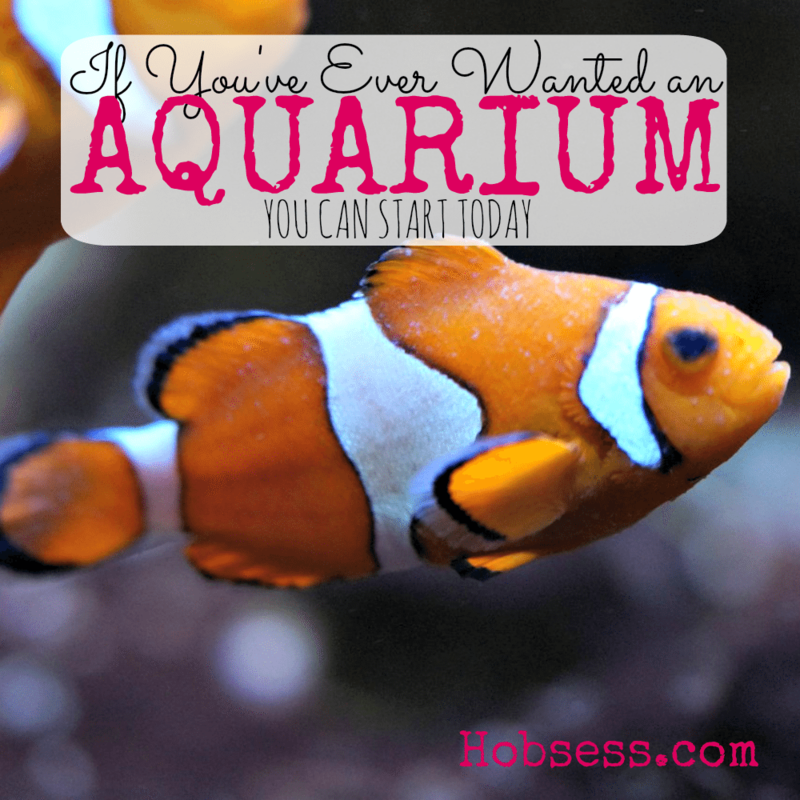 Get involved with others who share your interest and/or passion in aquariums. Learn more at the Aquarium Forum! Go to this Aquarium Board, click “Follow Board” and then help us make this the best board on Pinterest! Follow Hobsess (Rev Crouse)’s board Aquarium (LEISURE) on Pinterest.